Marriage is a very important and significant occasion for women and everything needs to be perfect and be memorable. 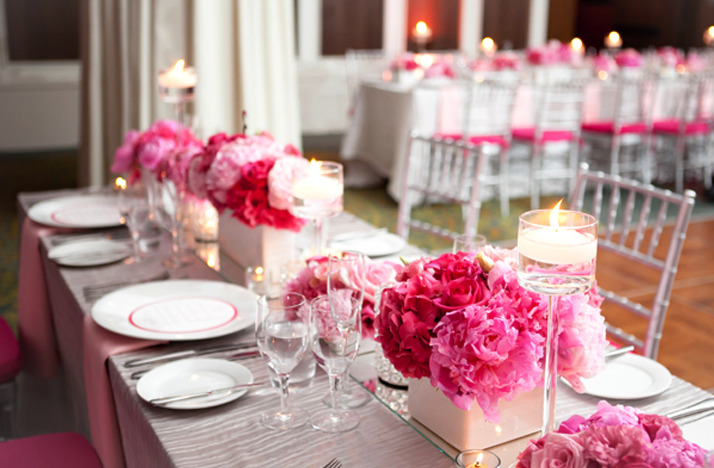 A very important factor for the party to be unforgettable is a stuffed decorative details. Planning a wedding is a task that requires time and dedication, after all there are many things that need to be resolved and the decor could be one of the most complicated stages of this planning, as are several environments that need to be decorated: the ceremony of the entrance, the altar, the tables and all the party environments. 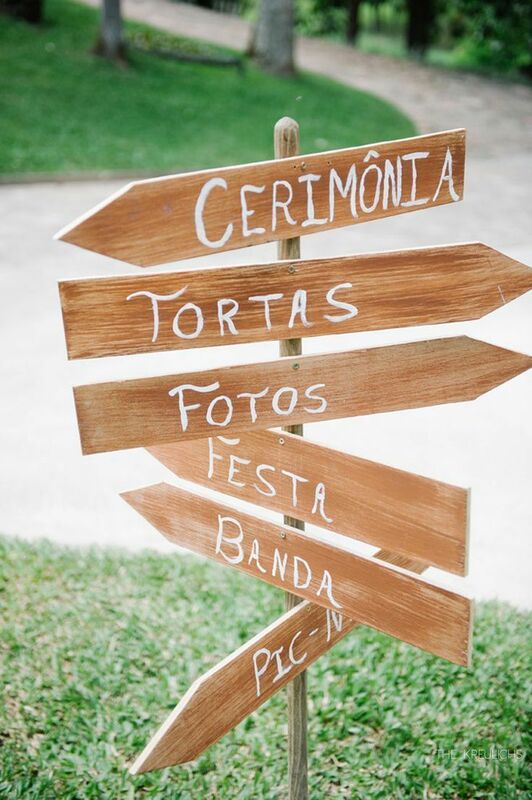 Also, often the decoration occupies much of the budget precisely because it is an important factor of the ceremony and at the same time complex, because the amount of things to be decorated. 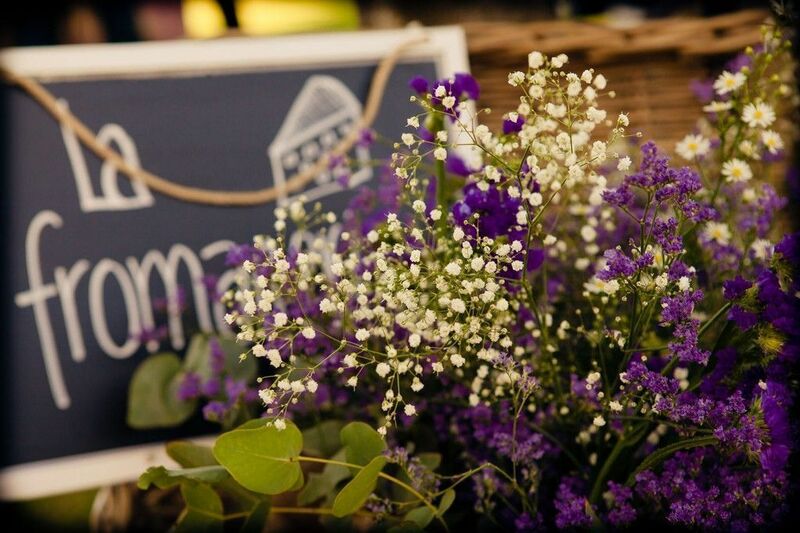 Despite all this, you can decorate a wedding simply, spending less and leaving your personal touch to the environment. 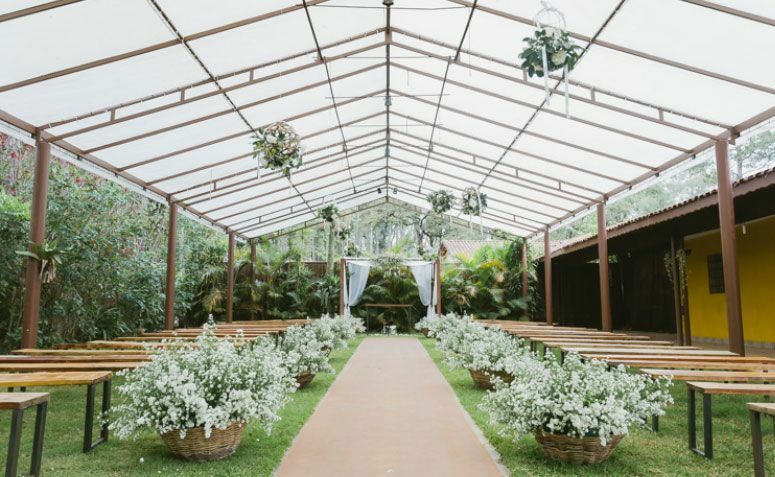 Check out the tips of ceremonialist and decorator Golden Palace Space, Daniel Claret, and different ideas to develop a simple and beautiful decoration for your wedding. 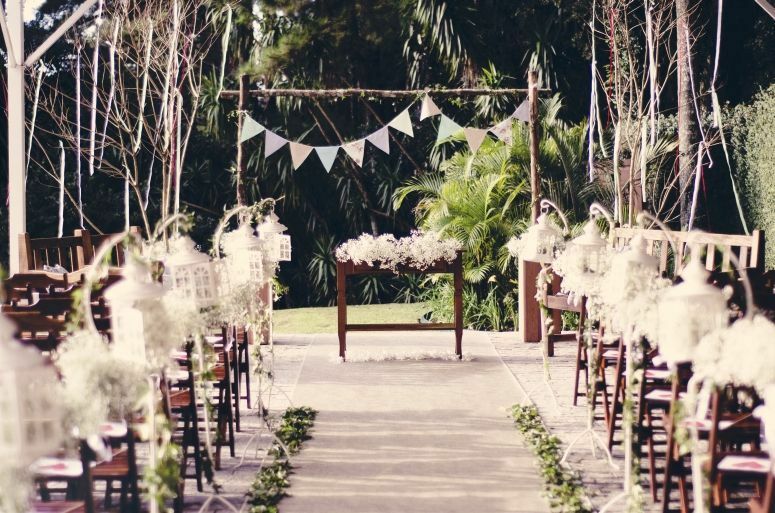 Before the tips for each room to be decorated during the ceremony you must remember that it is not necessary to invest in numerous decorative elements to create a beautiful and elegant decor and that sometimes "less is more". 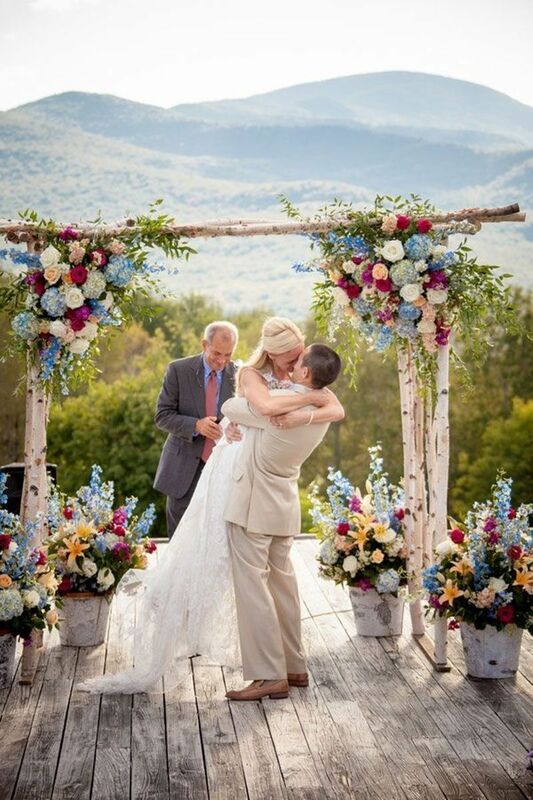 It all depends on your personal taste and how you envisioned your wedding. "The ambiance of the spaces should convey the personality / theme of the event and at the same time define each space chosen for the celebration. 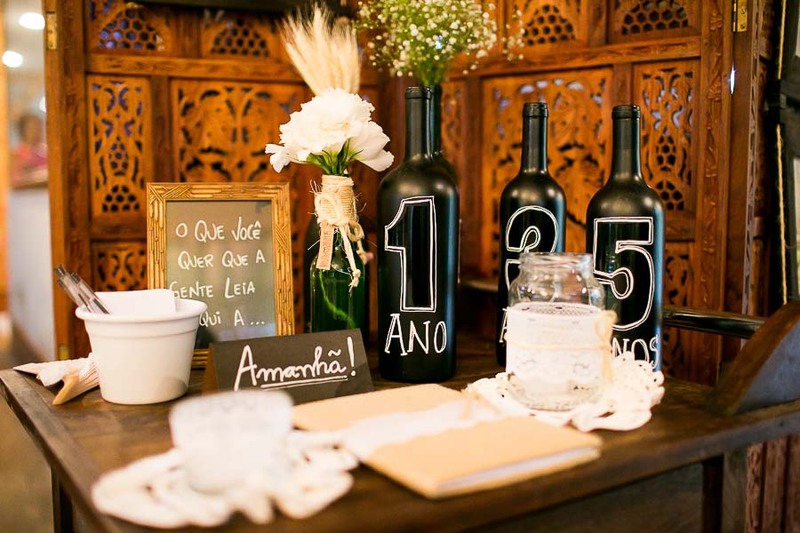 A well-designed project should ensure that each party is unique, personalized and that every detail can surprise each of his guests. "Explains Daniel. 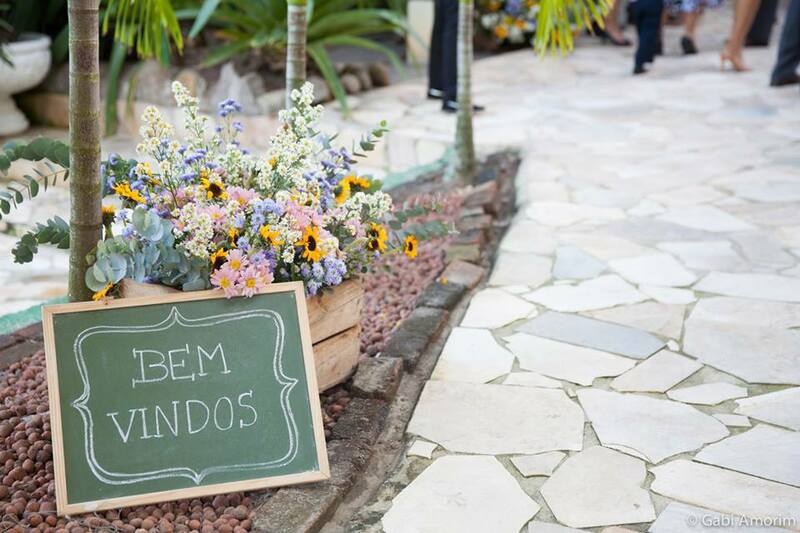 Regardless of where will take place the ceremony of her marriage (in a field, in the church, a hall), decorating the entrance where they will spend the guests, sponsors and grooms is very important as it is an element that everyone at some time will turn the eyes. 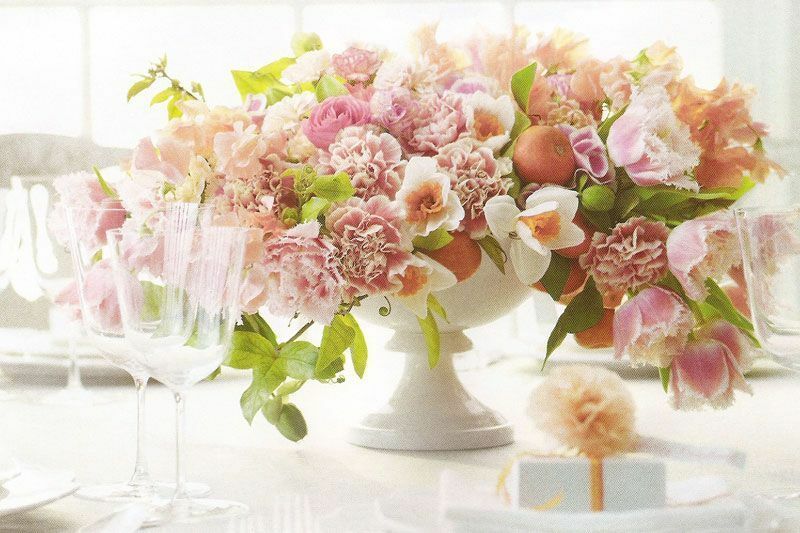 "Paisagismos and floral arrangements are always the best and most effective alternatives." Says the expert. 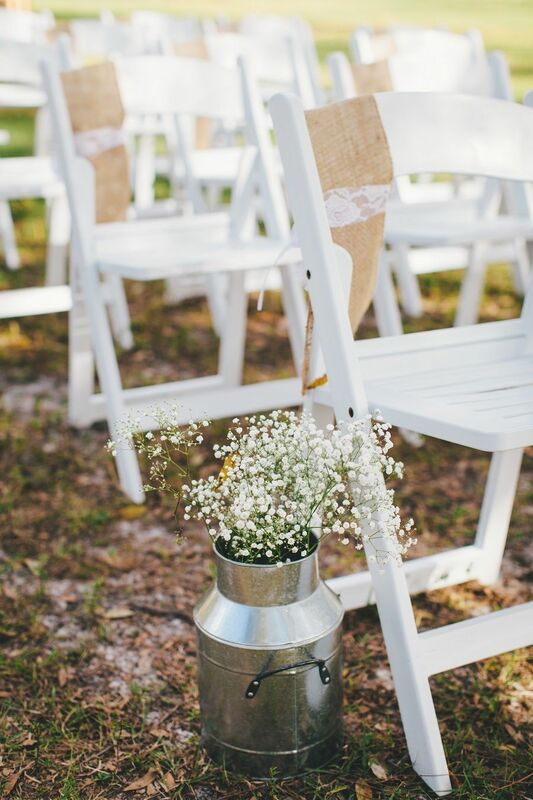 The case of a church wedding, the tip for a simple decor is to invest in a carpet down the center aisle and flower pots that can be positioned on the side of the hall or bouquets attached to banks with tape. 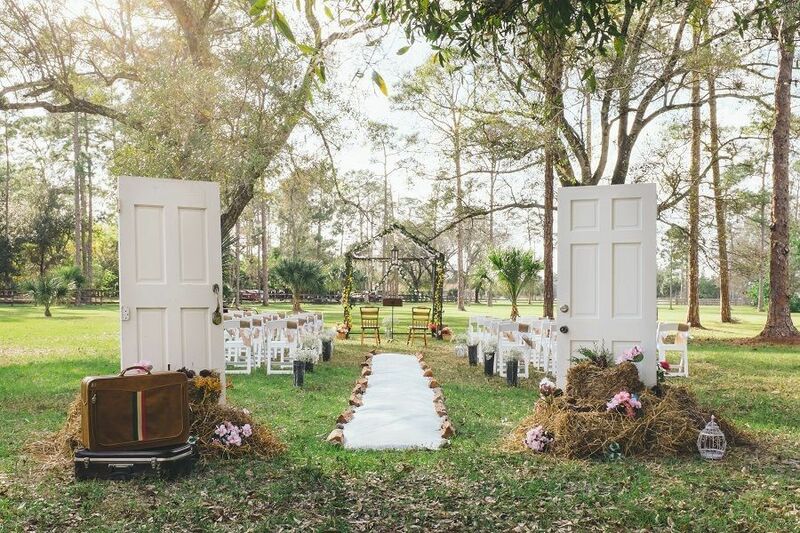 In the field or outdoors, you can use the grass (or whatever the ground composition) carpet as "natural" and only decorate the space with the path of flowers on the side of the hall and beautiful chairs. 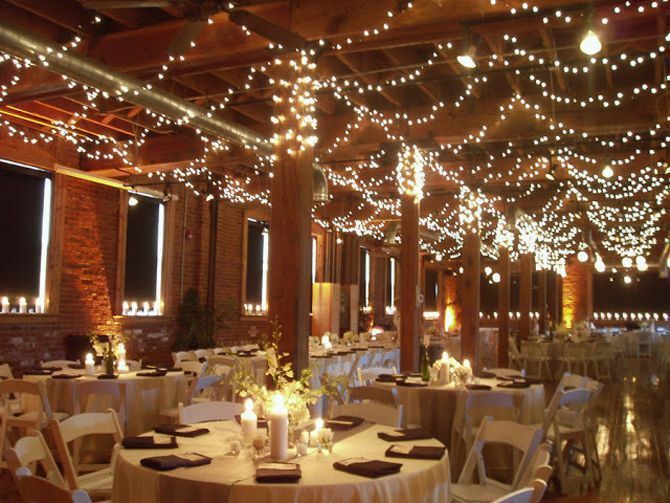 To save money, look for a place that is beautiful even without decoration, cozy, bearing all his guests and has good lighting (natural or artificial). These details facilitate the creation of a well decorated environment with few elements. 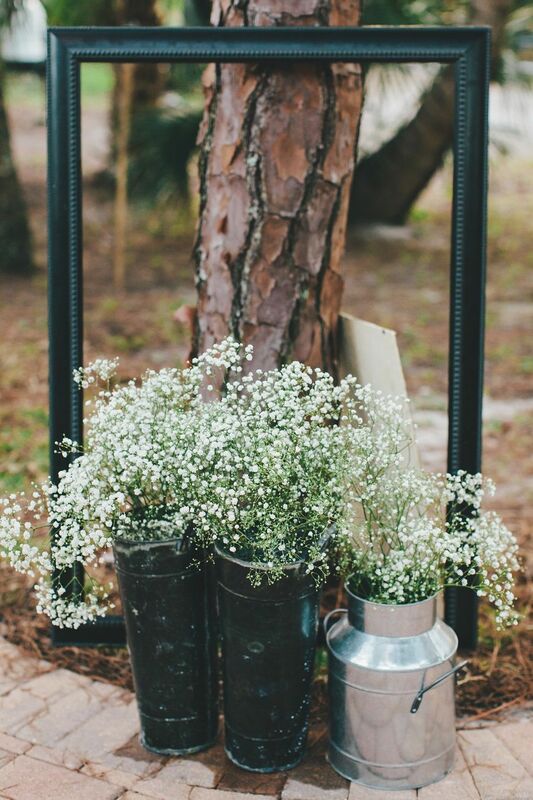 Another idea to spend less is to invest in cheap and light flowers such as Gypsophila, better known as mosquito. Or, use recyclable vessels, such as those made of glass bottles and jars. 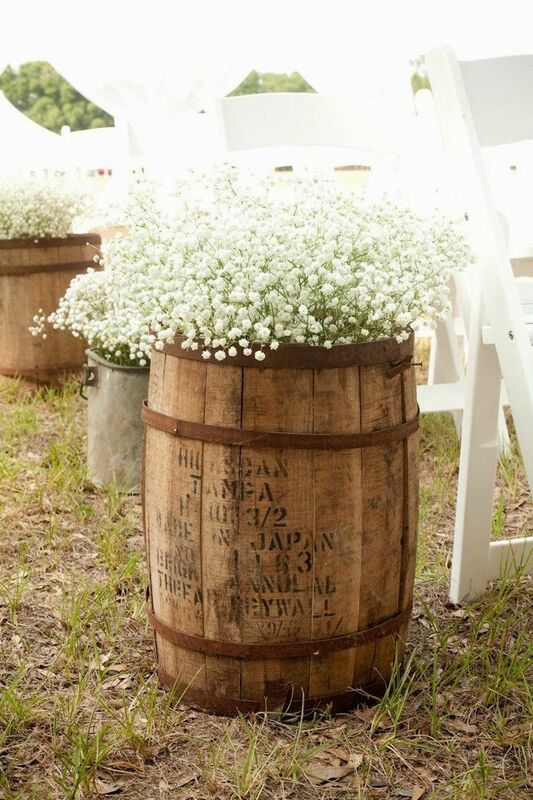 rustic decorations or retro give the room a cozy air and so are great options. Another site that also has the looks of the guests is the altar. 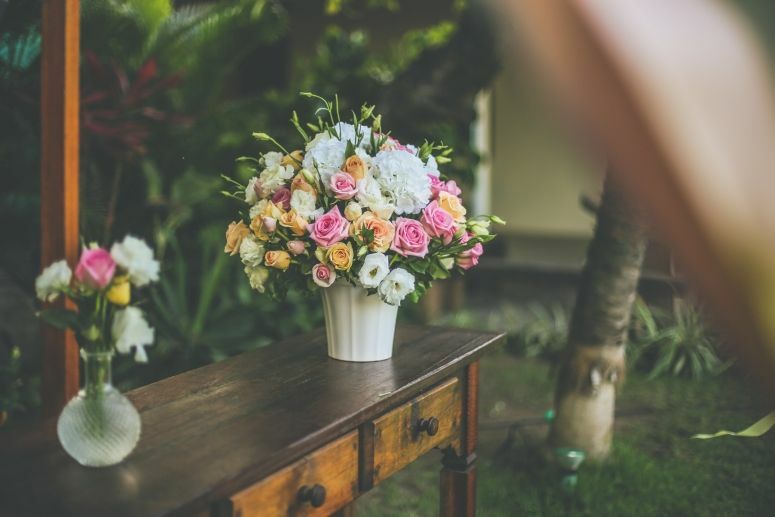 According to Daniel Claret, impressive floral arrangements and flowers are always clear choice with no margin for error. 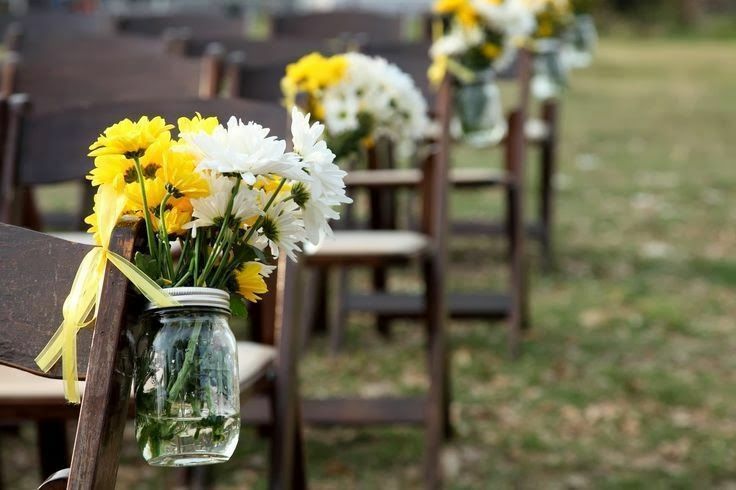 In weddings in churches, the decor of this space normally is limited to put two vessels (one on each side of the altar) following the same line of those placed in the hallway, but that they are taller or have a greater number of flowers. 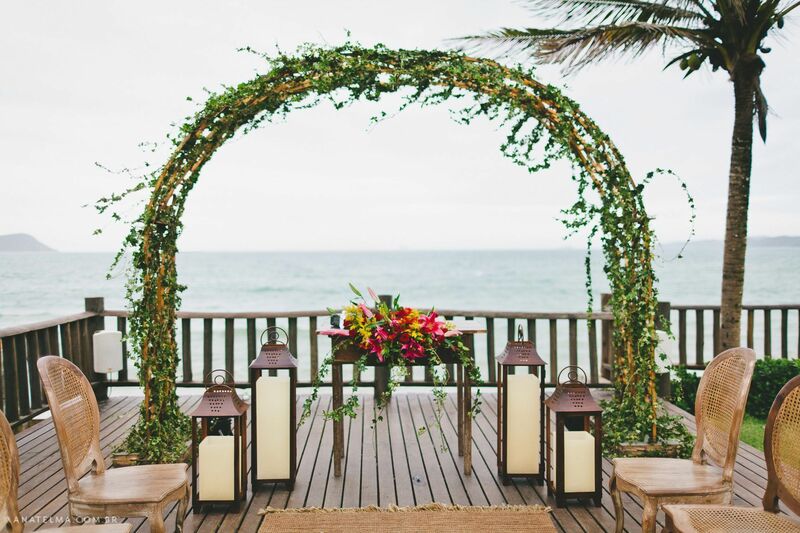 In the case of outdoor weddings or lounges, a good idea is to invest in arches with flowers, silk curtains or even handmade curtains made of paper or tape to a more relaxed atmosphere. 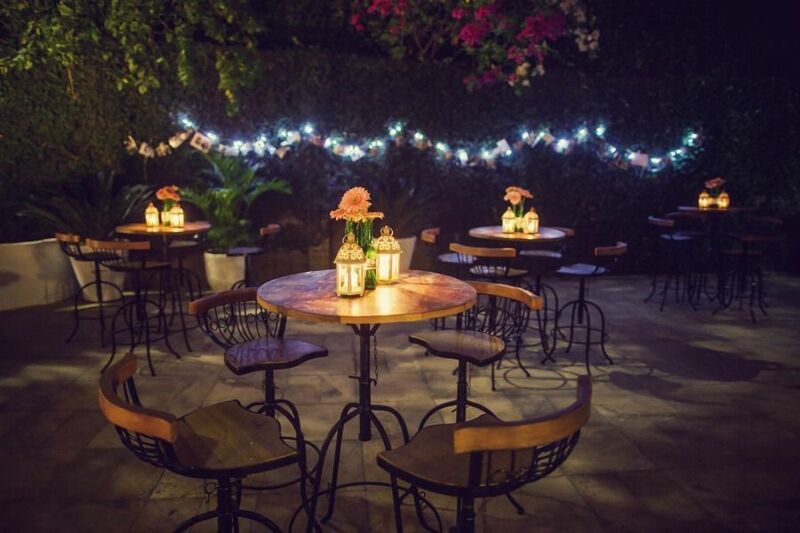 The party decoration involves the organization and the decorations of the tables, the entrance hall and any environment that grooms wish to create (location for pictures, dance floor and others). "The biggest decorating investment should be made in the party where the host wants the biggest highlight or in part where the guests will spend most of the time." Guides the decorator. 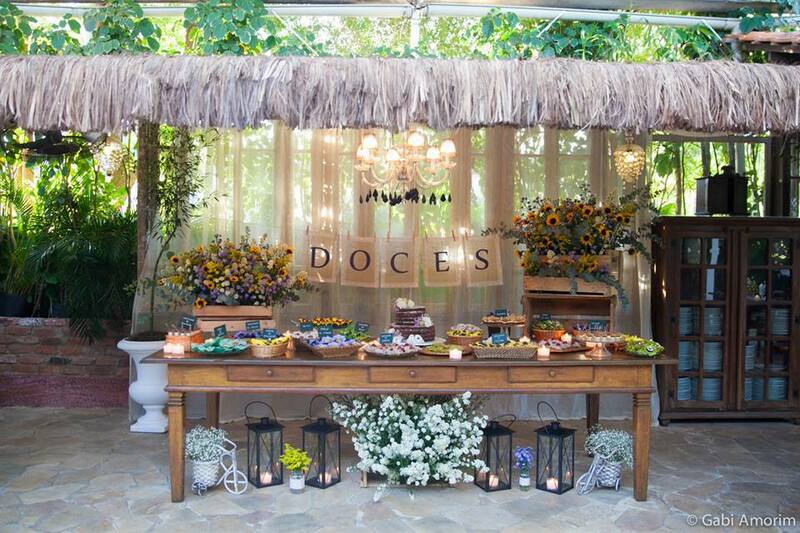 Again, the first point to save the decoration of the party environments is to choose a site that is naturally beautiful. Also, you must remember that the most important thing is to trust your taste and leave everything as you imagined. 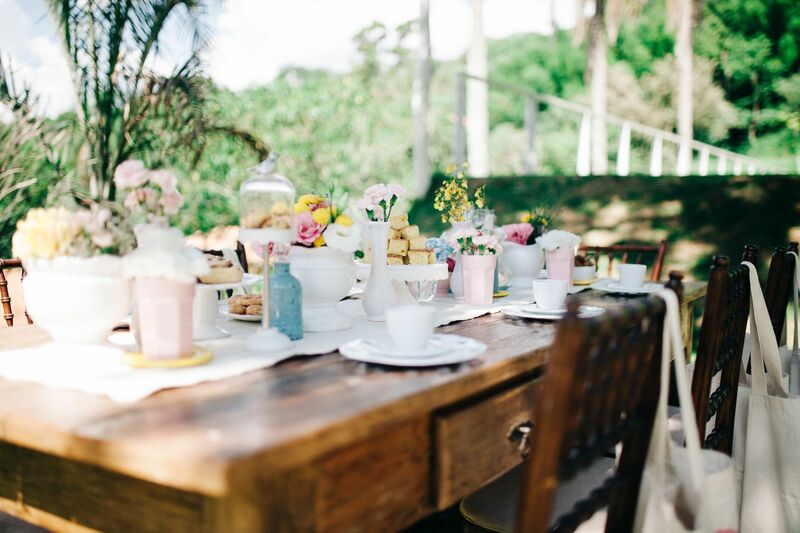 The table decoration should be considered carefully, so that does not cause discomfort or disturb the visual contact between the guests, ie it should not be large or too fragile. To play safe, invest in smaller, delicate ornaments. 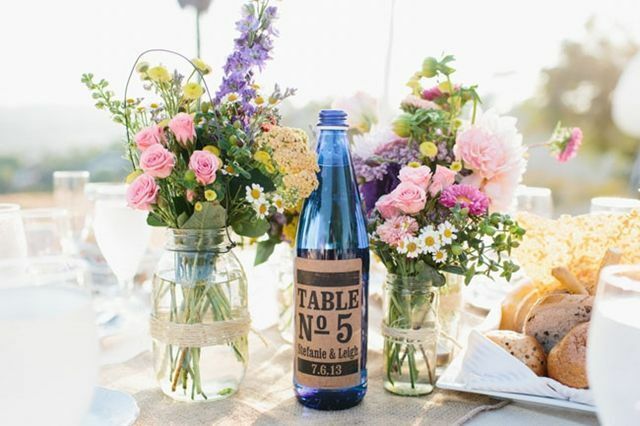 Traditional glass vases with flowers, can be replaced by wooden vases, acrylic, plastic or reused objects (bottles and glass jars), seeking only occupy the center of the table and not move from the guests chin height (not for take up too much space or prevent people sitting on opposite sides at the table see). For large tables, for decoration not be empty, you can add more elaborate napkins, to follow the decorative line and the tones of the rest of the decor and also complete the decoration in harmony table. 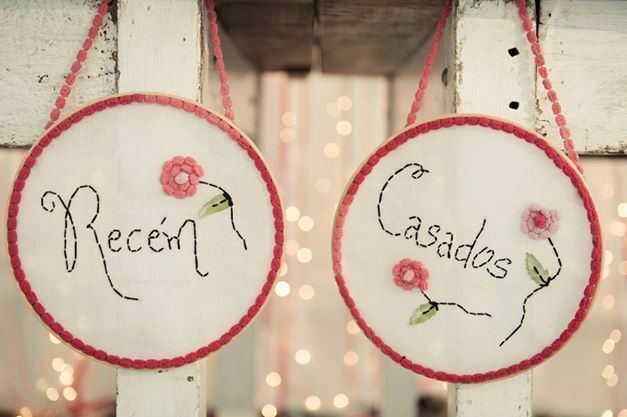 Another alternative is to decorate with platelets containing the name of the couple, thanks to some guests or some useful information about the party (menu hashtag for social networks). Can be made of paper and accompanied with a single flower, you only need to think about the content and appearance of the plaque. 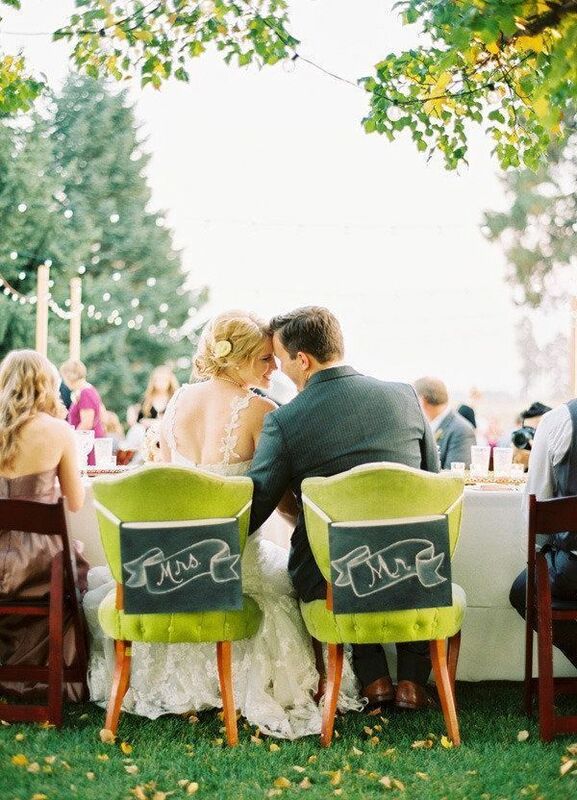 The newlyweds' table is a tradition that can still be seen in some marriages. 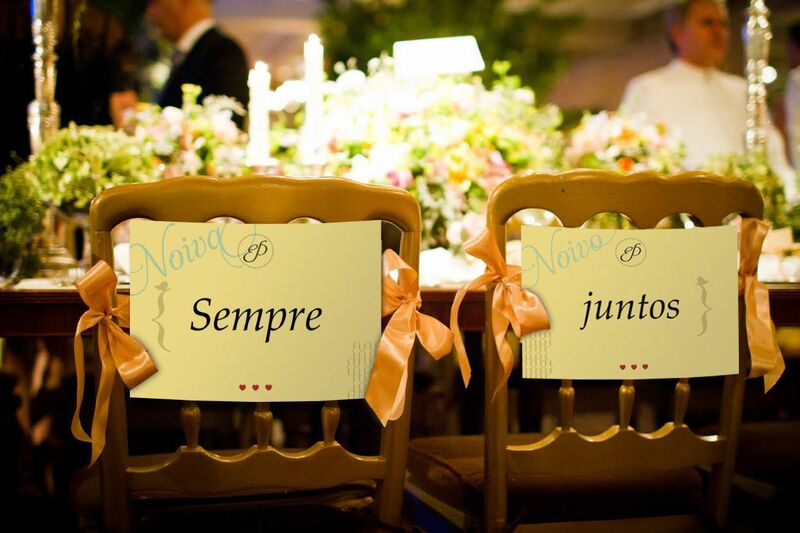 To decorate it in a simple and elegant way worth betting on ornaments in the chair with flowers or platelets (newlyweds, perfect match and always together are recurring phrases). Or invest in different seats of the guests (couches, tables for two). 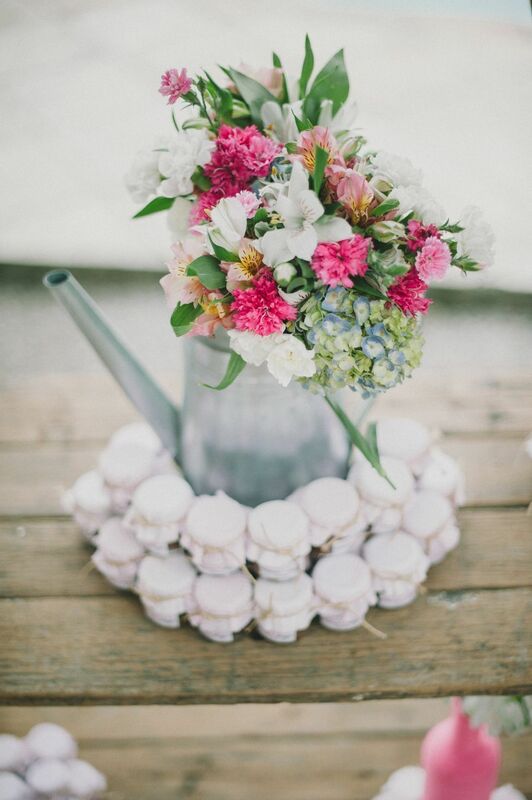 The candy table decoration or any other table containing foods is very important and something that really worth investing. 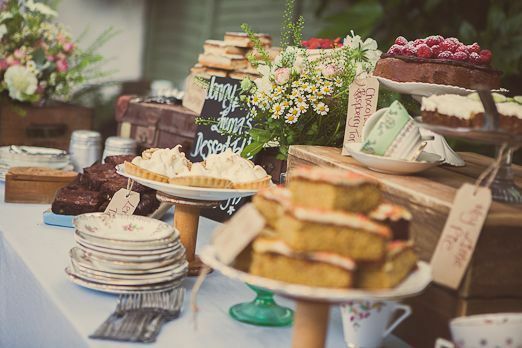 The food is an essential part of any party, then use the table of sweets, snacks or dinner as decoration is to unite business with pleasure. For this, it does not take much: search position the cake on the table and create a symmetry. Arrange the table with care and attention to all foods are accessible and the table does not get neither empty nor too full. Invest in sweets that are both beautiful and delicious time, so guests are conquered by the visual and flavor. 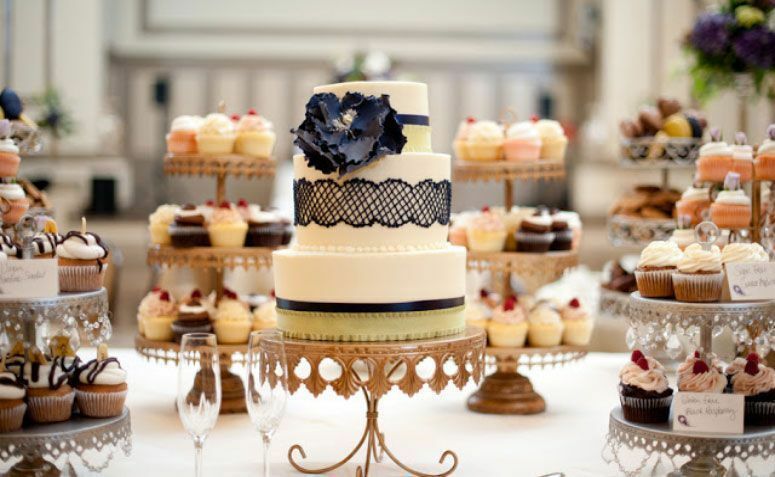 You can also add decorations among the delicacies (repeat the decorations of the tables), always being careful that they do not hinder access to goodies. 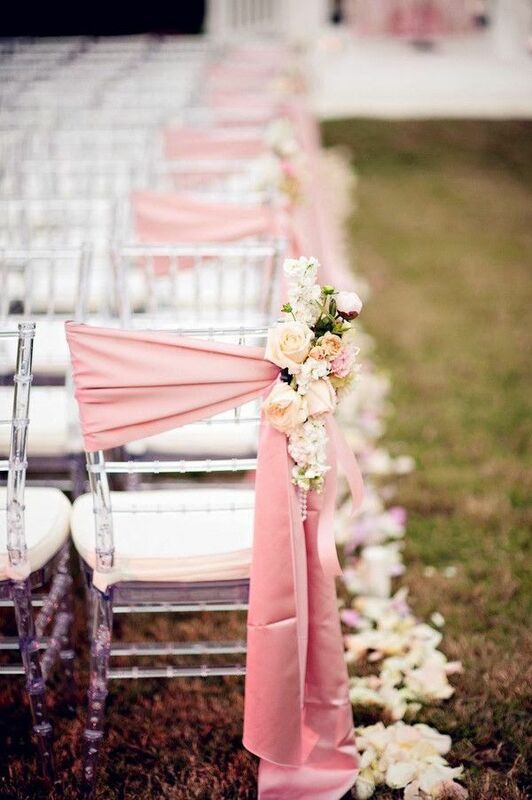 Another point that makes the difference is remember to follow the decorative line of the entire wedding, including styles (rustic, classic, clean) and colors. wedding parties held in closed halls usually have a lobby. 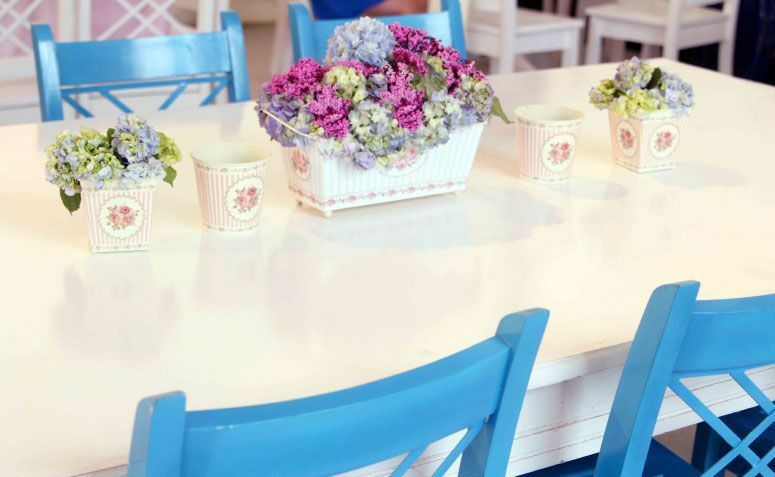 It serves to welcome guests on arrival of the party and as the progress of the celebration, it becomes a space beyond the tables to sit, talk and meet other guests. 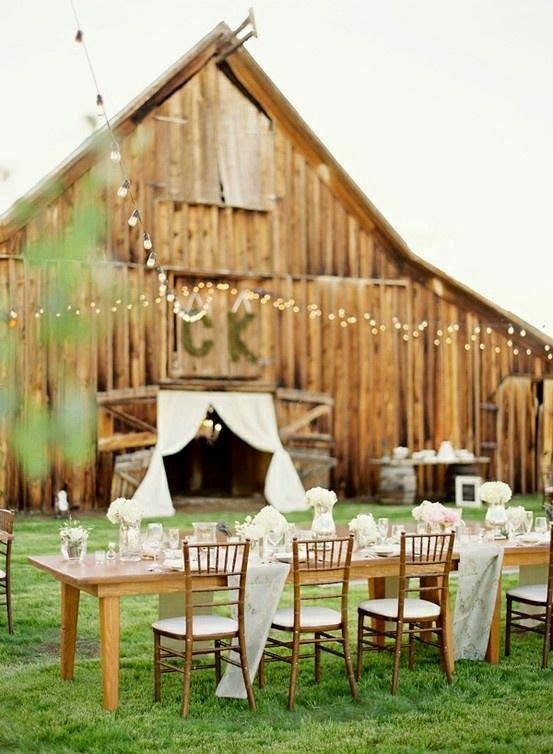 This environment can also be easily played on outdoor weddings. 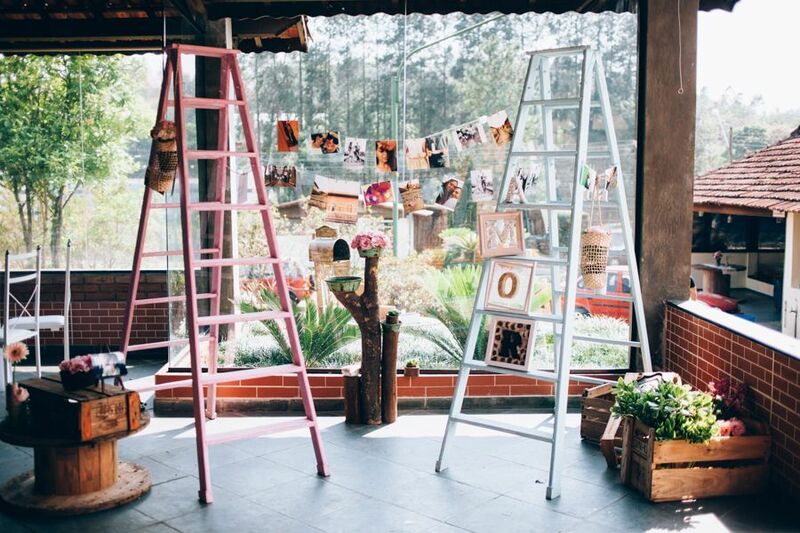 Whether indoor or outdoor weddings, decoration of the hall can contain pictures of the couple, scrapbook space (the guests for the bride and groom), decorative pieces to fill space (chairs, puffs, coffee tables) and signaling platelets or with a message to guests (thanks, inspirational phrases, information about the party). "A good table with floral arrangement and memories and / or married and are always a success," suggests Daniel. The background of any picture is something that makes a difference in the end result of it, so it is interesting to produce a specific location for photographs. Normally the picture space is at or near the entrance hall. 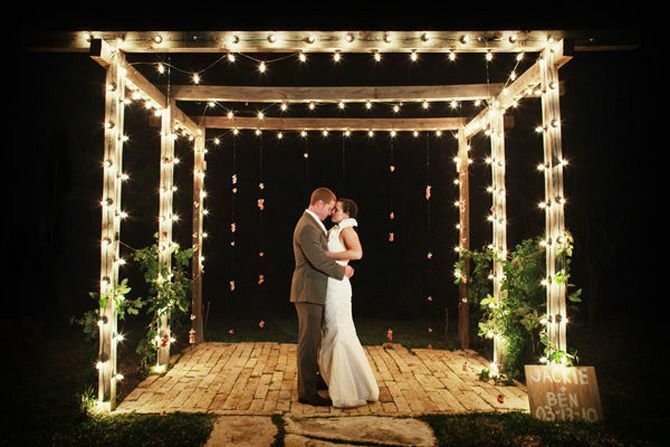 It should be well lit and have a background defined by any curtain or wallpaper (background color and style should be chosen according to the decorative ceremony line). A tip to innovate and make your photos more fun is to invest in platelets, accessories and backgrounds with texture or external locations. The decor is responsible for filling the environment and so it is possible to go beyond the traditional places to be decorated, which sometimes can make a difference. 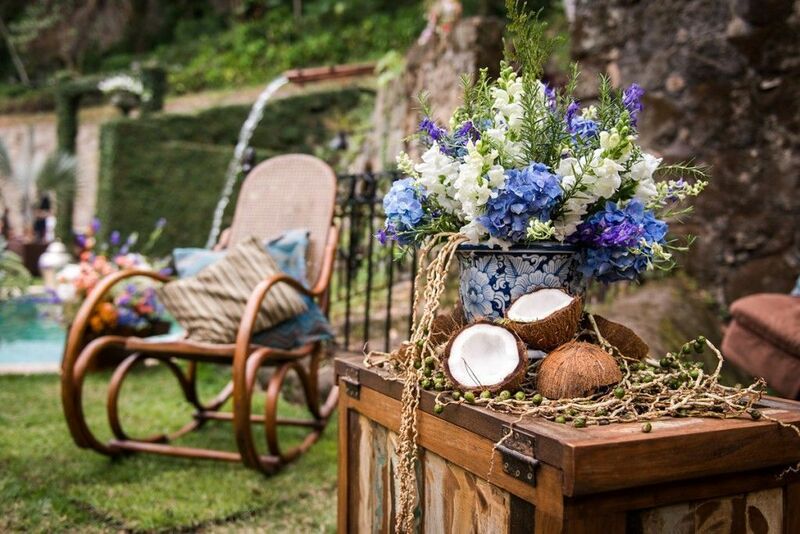 For the decorator and ceremonialist, Daniel Claret, the main importance of it is to make your guests feel comfortable, welcomed and comfortable with the hosts celebrate the date in question and it is possible to think of innovative decorations that convey the desire the hosts. "In large structures to small details, all must surprise and contain features that make the guests identify the story of the hosts." He says. A place to leave messages addressed to the newlyweds, a clothesline with pictures of the couple and their history, treats and party favors for the guests, signaling platelets, decorations on the table ceremonialist, colored rice and environments for children (games, leaves and pencils color) are just a few simple ideas, but they can leave their more elaborate wedding without much effort. 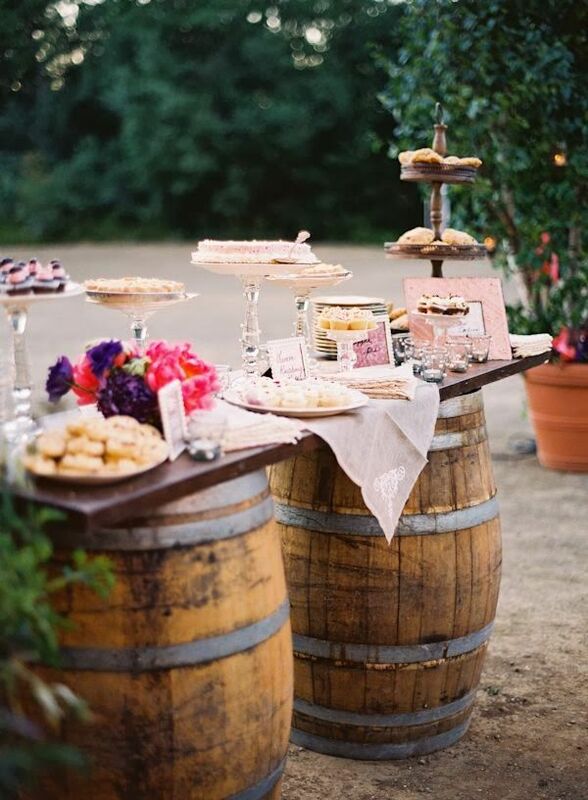 Caprice in the details: often a simple little idea may be responsible for making your wedding to your guests. So it is very important to invest in the details. 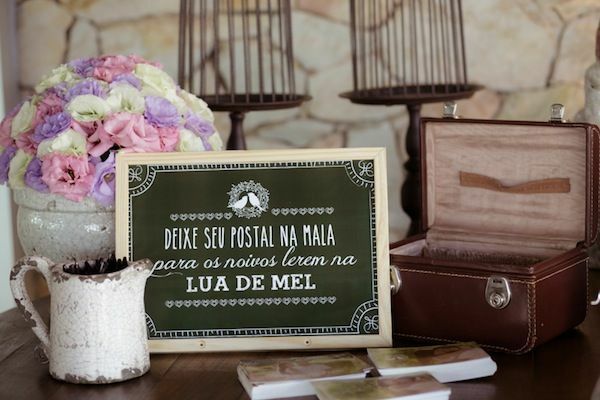 Favors and creative invitations, goodies like toiletries kit, fun platelets for the photos. That is, things that can be done at home and / or without much expense, but that make all the difference. Remember that everything can turn decoration: the idea is to take advantage of all that is essential in the party (eg food) decor. 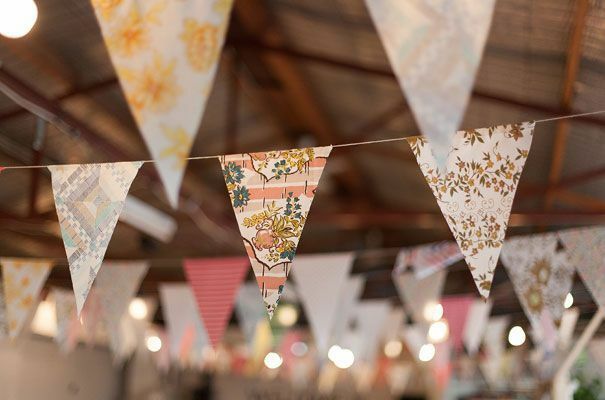 And besides, reusing materials to create new decorative pieces (decorate with home furniture, turning bottles, pots and watering cans in pots, create an entry with used ports). Just unleash the creativity and take care not to overdo the amount of elements. 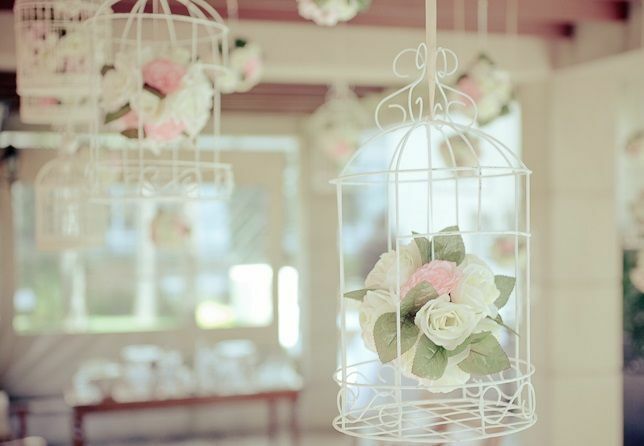 Do it yourself: With the new wave of mini-weddings (smaller weddings), the option to create the decor of your wedding at home and your way has been widely used. It can produce simple, beautiful and custom pieces for you. Consider the utility factor: a beautiful decorative piece itself is a good option, but a piece that besides beautiful is useful, it is even better. 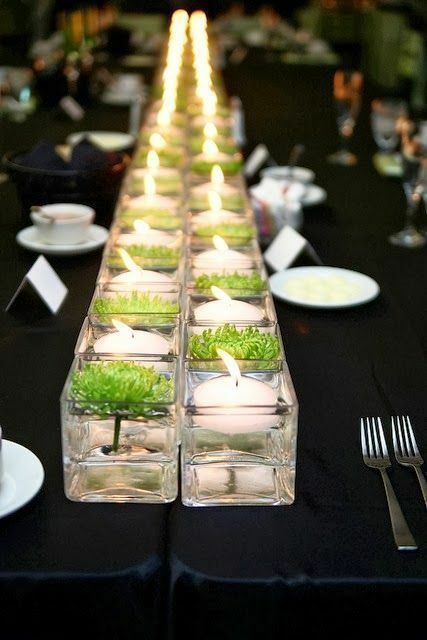 The usefulness of decorative items makes it more charming for the guests, so consider this factor and to invest in such ideas is a way to please your guests and make the pieces are more than merely decorative. edible decorations, toilet kits (containing remedies, hair mooring, among other things) and other treats. Set a decorative line: set a decorating style to be followed is essential to maintain a standard, facilitating the choice of the parts and colors and make everything more beautiful visually. "To set a decorative line should be considered the following items: Celebration time; seasons; profile of hosts and guests; kind of party hosts want and above all the concern with performing every desire of the couple. "explains Daniel. Is classic, romantic, rustic, vintage or clean, the important thing is everything is in harmony and match the style of the couple. 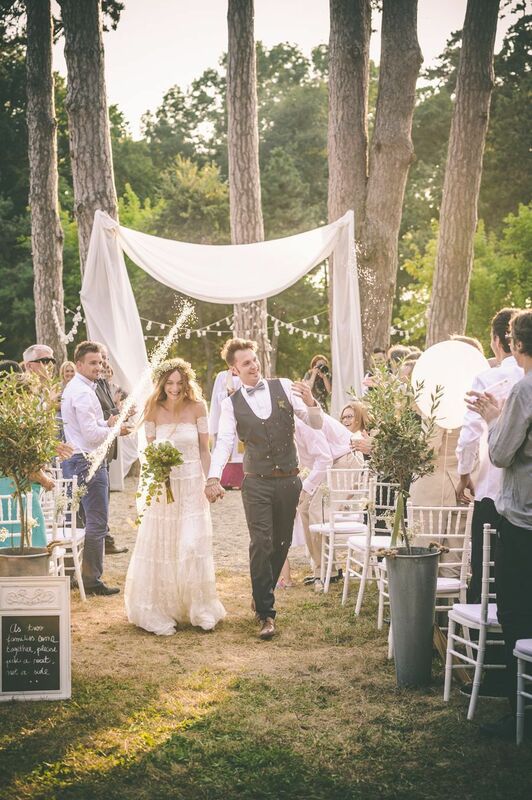 Leave it to your face: speaking style of the couple, one must keep in mind that the wedding it is a special day for the couple and so everything must be thought on the basis of their tastes and desires. The most important is that you are satisfied with your marriage and the decor conveys the personality of the couple so that the ceremony is memorable mainly for the couple. 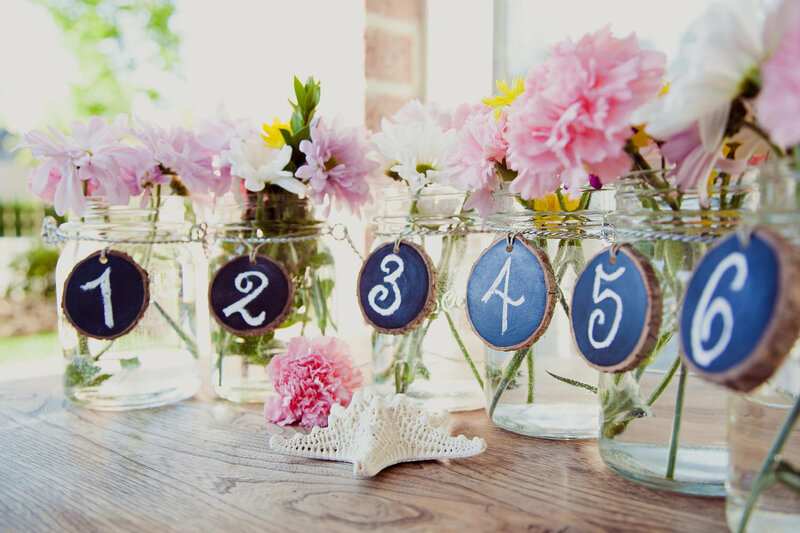 Check out a selection of wedding images with simple, elegant and charming decorations and inspired to decorate your.